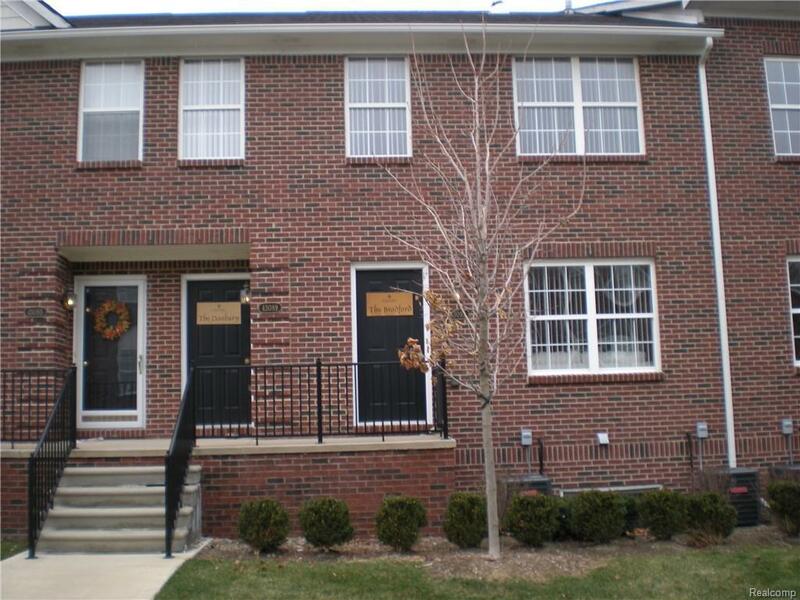 Great Townhouse with open floor plan and a large great room with vaulted ceilings and gas fireplace. This wonderful corner unit has nice views to the courtyard and a kitchen with custom cabinets, snack bar and nice appliances. The master bedroom has it's own private bath, walk-in closet and balcony. The second bedroom is a nice size with an adjacent full bath. Also, for your convenience enjoy an in-unit laundry and attached 1-car garage. Nice complex with plenty of visitor parking. A great location with easy access to Lakeside Mall along with the many restaurants, shops and entertaining nearby on Hall Rd.